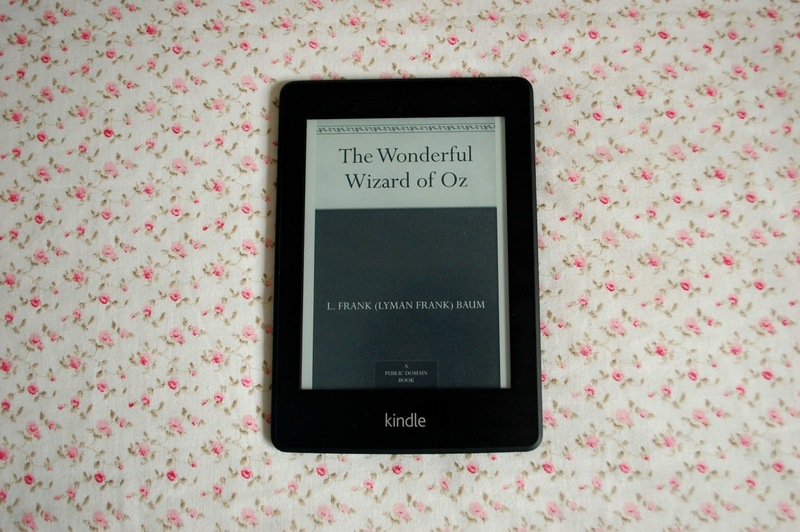 As most people will probably know, The Wonderful Wizard of Oz is the story of Dorothy as she finds herself lost in a world that is unfamiliar to her. It follows her and her friends the scarecrow, the lion and the tin-man as they go in search of the wizard of Oz in order for him to give them what they really want and to send Dorothy home. I downloaded this book on my kindle as soon as I got it because it was one of the free public domain ones and I saw it wasn't very long. I wasn't expecting amazing things from it because I already know the story very well (having not only grown up with the story but I've also been in productions of both The Wizard of Oz and The Wiz. I'm also a big Wicked fan) but I really enjoyed it. I felt like it was written like a well written children's book because the plot could be followed by children very easily but the writing itself still has an element of sophistication about it.